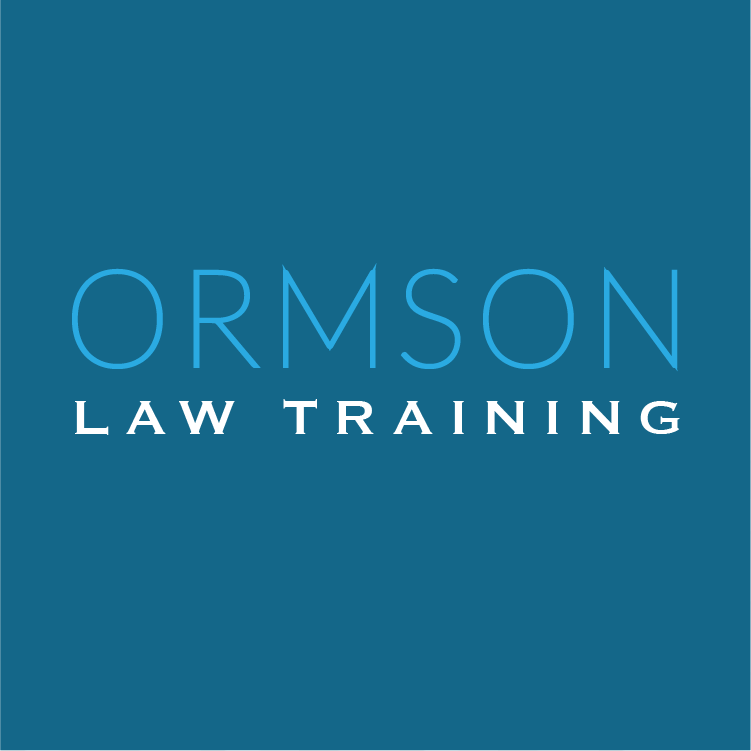 Part 1 of the course provides an overview of Social Security Disability Law. 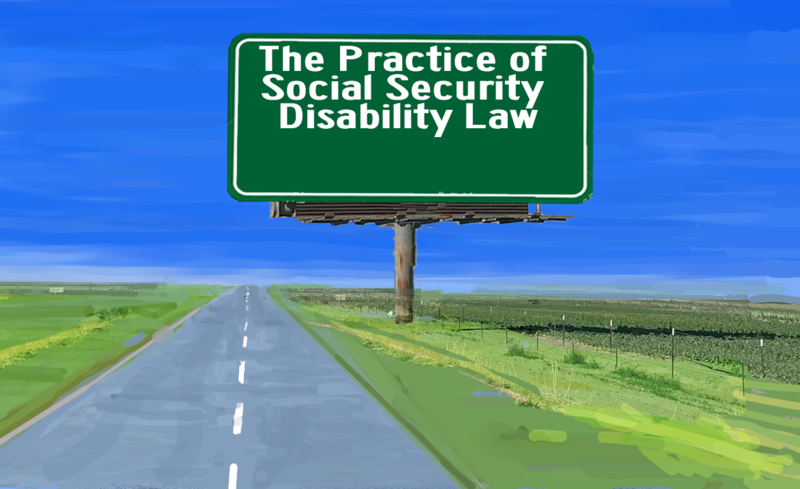 This area of the law oversees the applications filed by individuals alleging that they are disabled under the Social Security Act. Participants will learn the definition of disability under the Social Security Act and the five-step sequential evaluation process, the process used to determine whether an individual is disabled under the Social Security Act. Participants will also learn the role of medical and vocation evidence in the five-step sequential evaluation process. Part 1 of the course costs $600. Individuals who register and pay prior to April 30 will receive a $50 discount. Payment must be made prior to the start of the course. You may receive a full refund if you withdraw from the course by 5:00 p.m. Eastern on May 17, 2019. You can download the application for Windows and for Mac. You can download the application for mobile devices, but we would not recommend it. We think that the course is best viewed on a desktop or a laptop computer. Mac users have reported no problems using Adobe Connect. After downing the application, you should perform a diagnostic test to ensure that there are no computer or network issues.We do not anticipate that you will have any problems downloading the application or performing the diagnostic test. Contact us if you experience any problems. You can listen to the presentation through your computers or by phone. We will provide a toll number that you can use. A toll number, however, may result in fees for you. Many individuals have access to unlimited cell service or an unlimited personal/business landline and, therefore, will likely not have any fees with using a toll number. Regardless, you are responsible for any fees associated with using the toll number and should verify prior to the course whether you will experience any fees. All sessions taught by Craig Ormson, unless otherwise noted. Sessions and instructors are subject to change.